Western Union will now accept Apple Pay as a funding mechanism for money transfers and in person bill payments at more than 7,600 different Walgreens and Duane Reade locations. It will launch at Western Union's flagship location at 1440 Broadway in New York. Western Union is adopting a vastly different use of Apple Pay than what banks and merchants have so far considered. 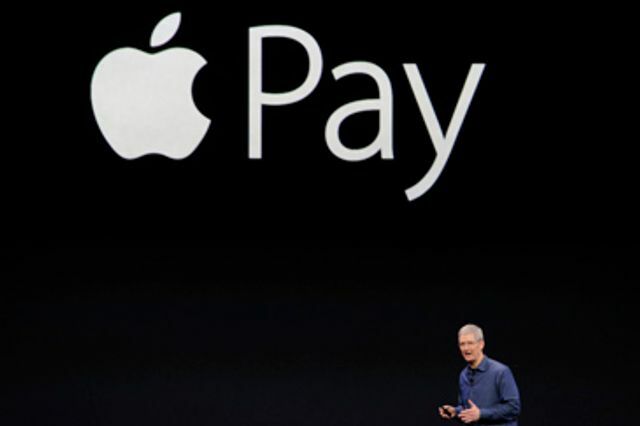 It is enabling Apple Pay as a funding mechanism for money transfers and in-person bill payments at thousands of Western Union locations. This new spin on Apple's mobile wallet, which was designed for in-store and in-app purchases, may spur banks to rethink their approach to money transfers.